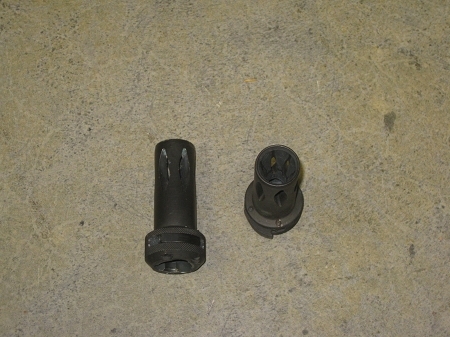 Heckler & Koch MP5 flash hider. Came off LE guns and are in good condition. 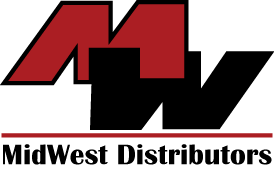 Copyright Midwest Distributors. All Rights Reserved. eCommerce Software by 3dcart.